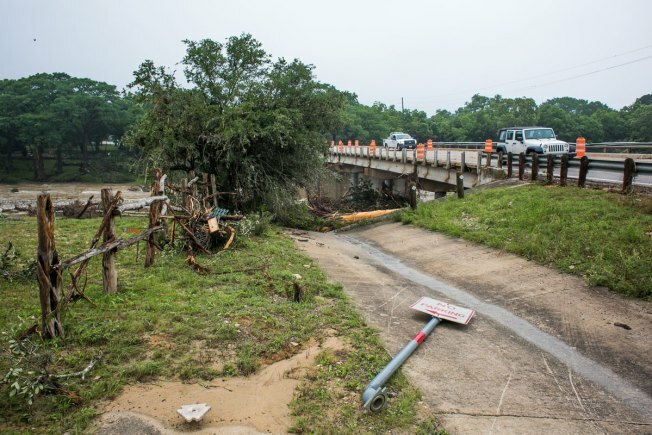 Texas Attorney General Ken Paxton scheduled to assess flood damage in Hays County and hold a press conference regarding protecting victims from common disaster scams and price gouging. 12:45 p.m. CT San Marcos Police Department. This news conference has ended.